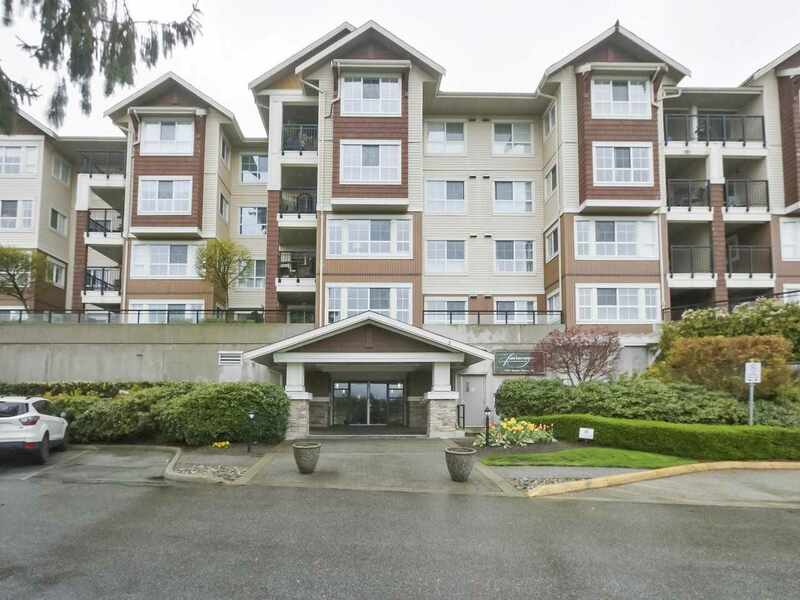 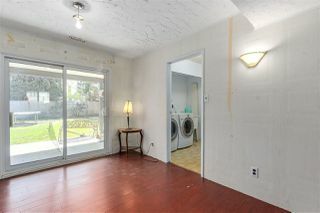 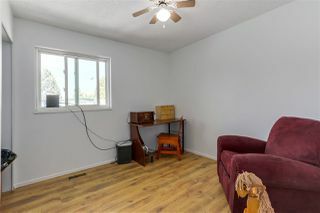 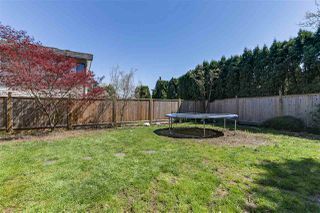 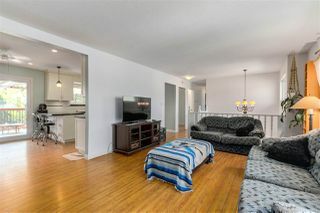 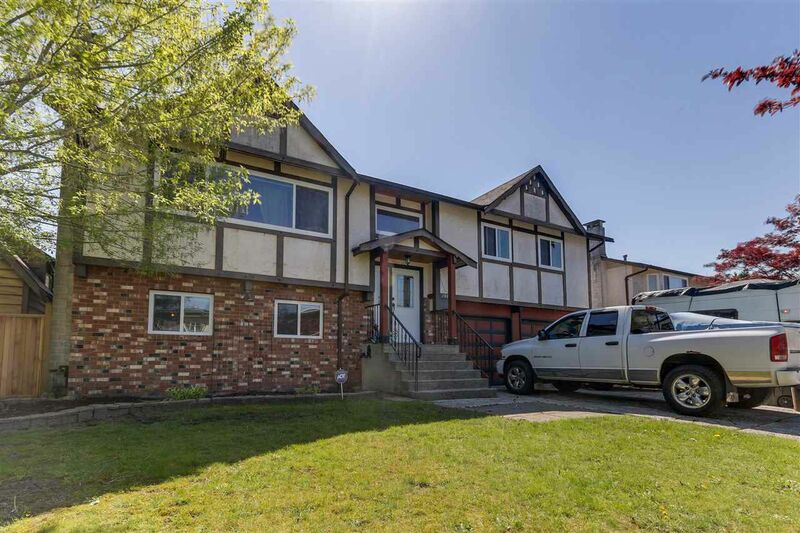 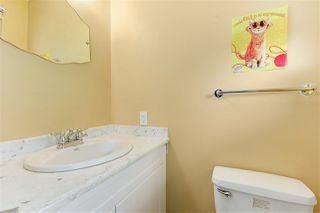 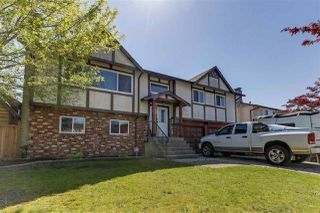 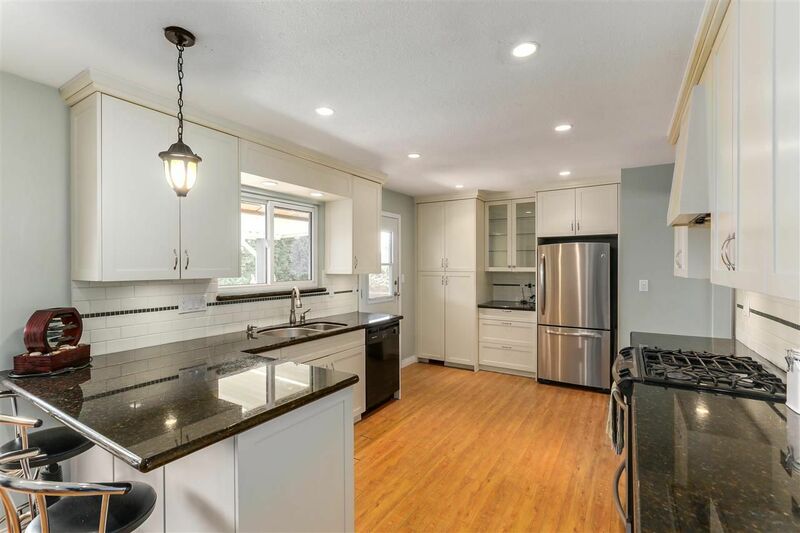 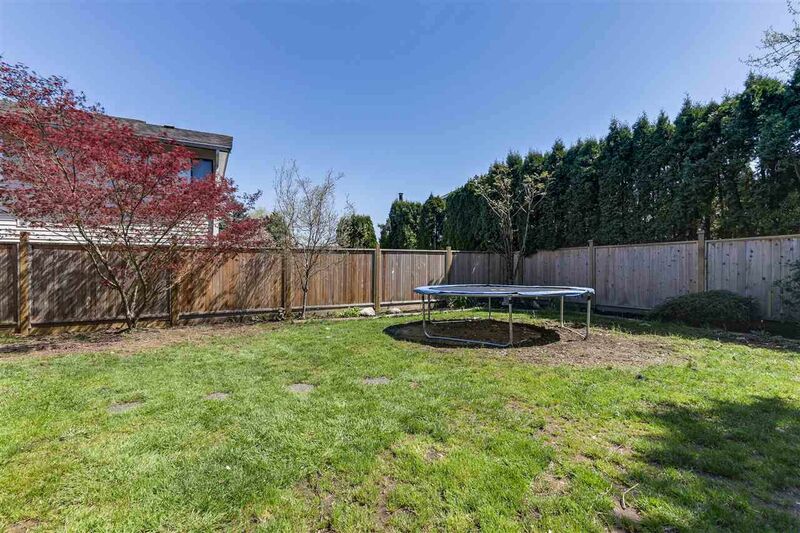 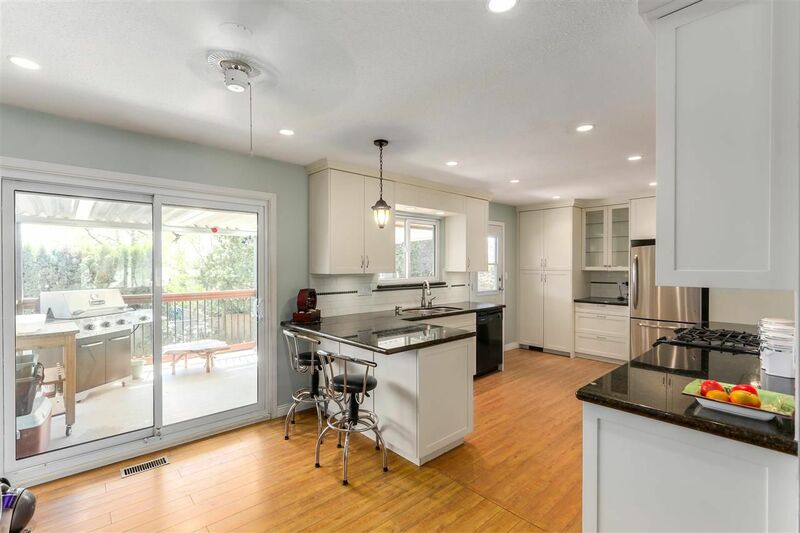 PRIME LOCATION in sought after Pitt Meadows. 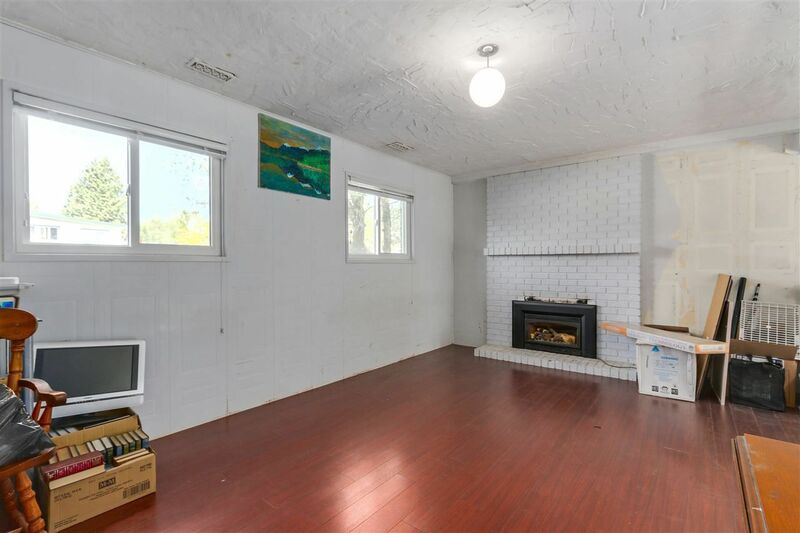 Perfect home for a growing family! 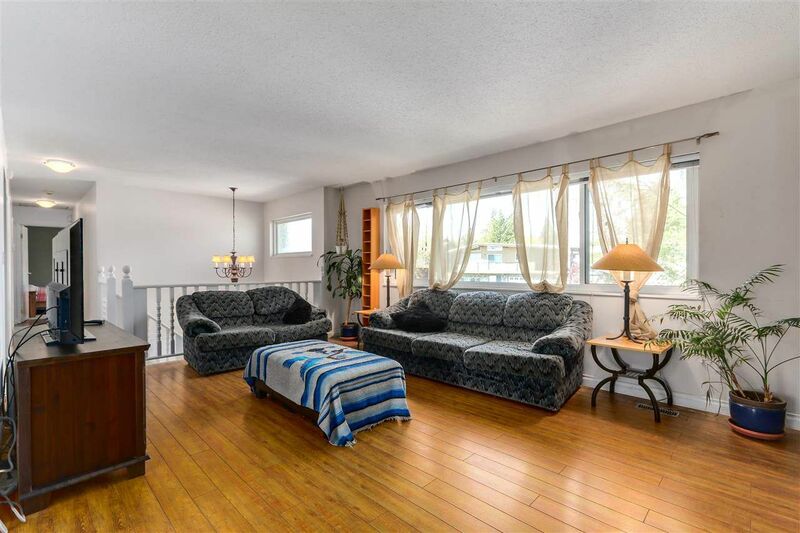 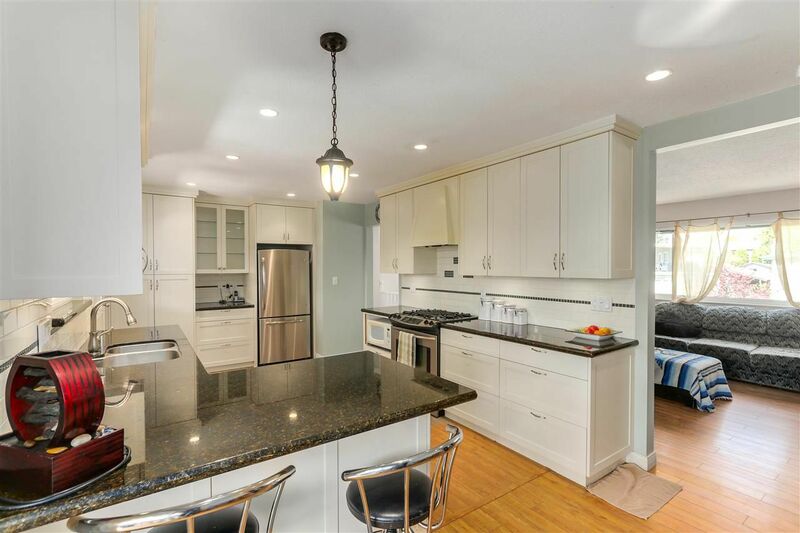 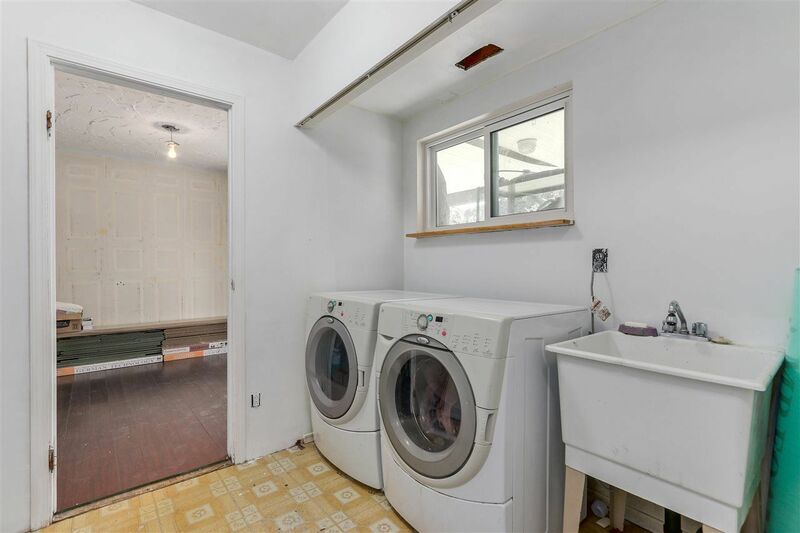 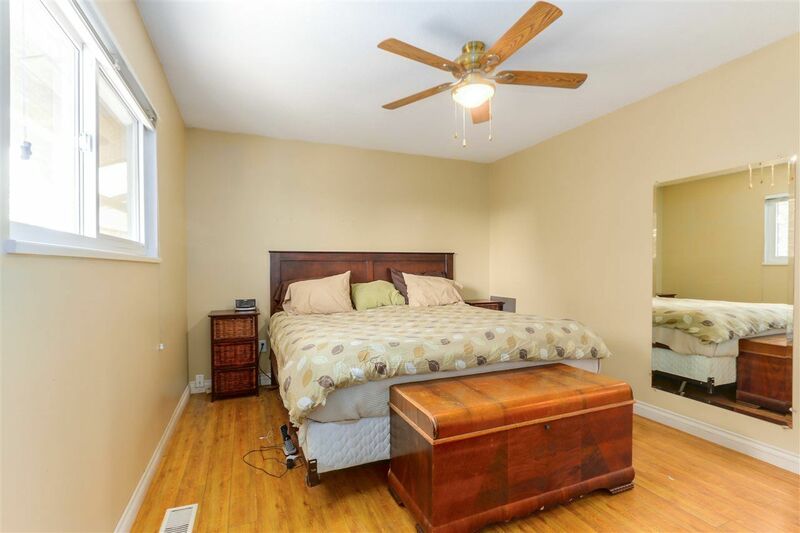 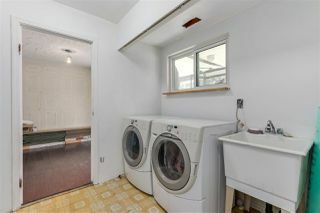 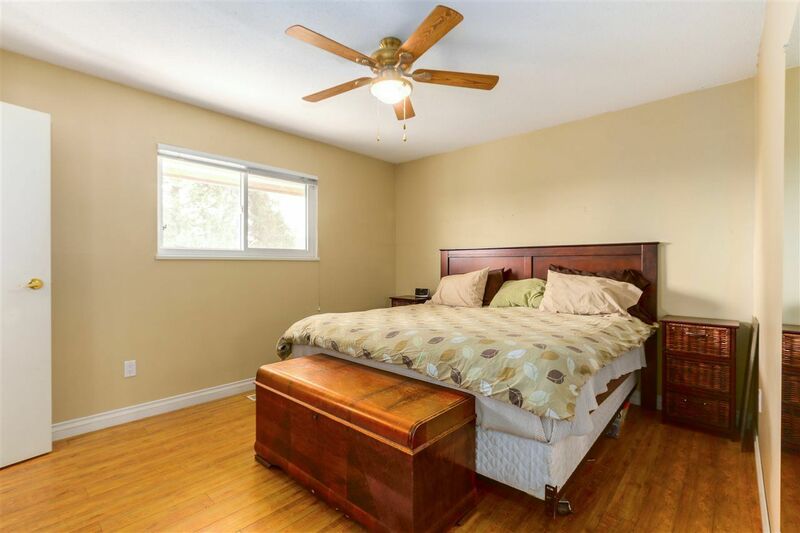 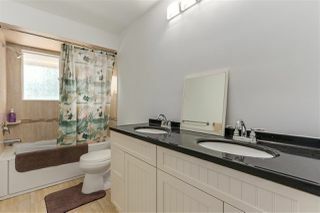 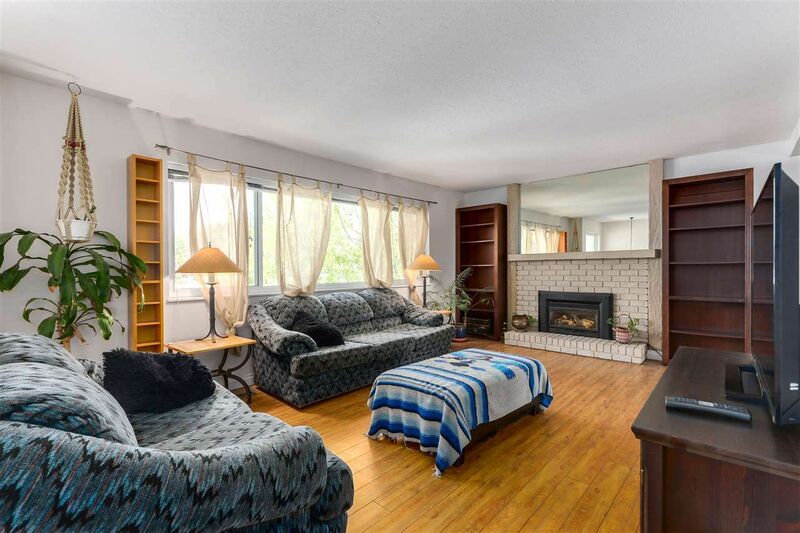 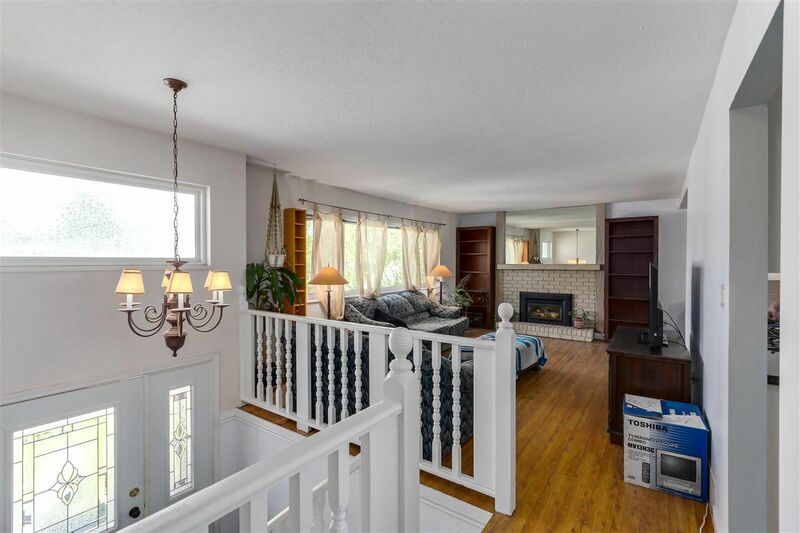 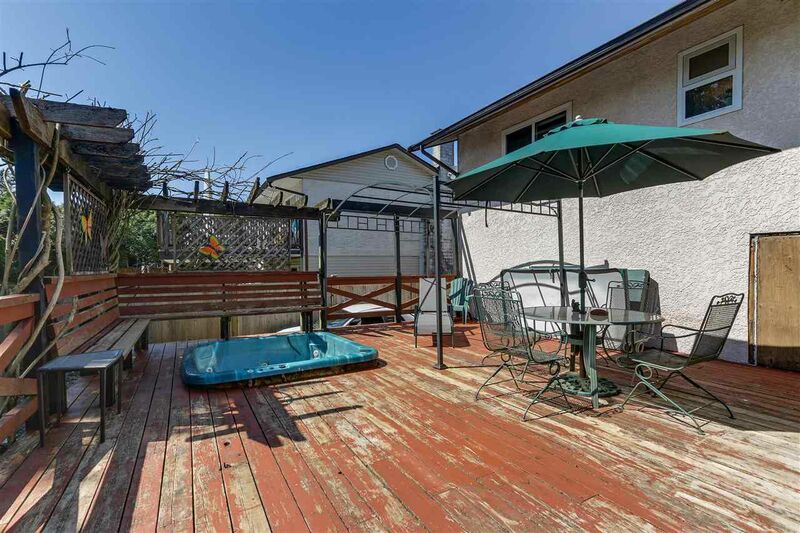 4 bedrooms and 3 bathrooms, downstairs offer cozy recreation room with gas fireplace. 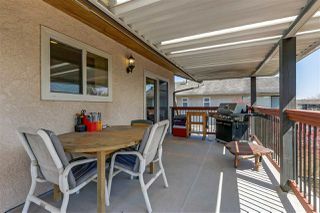 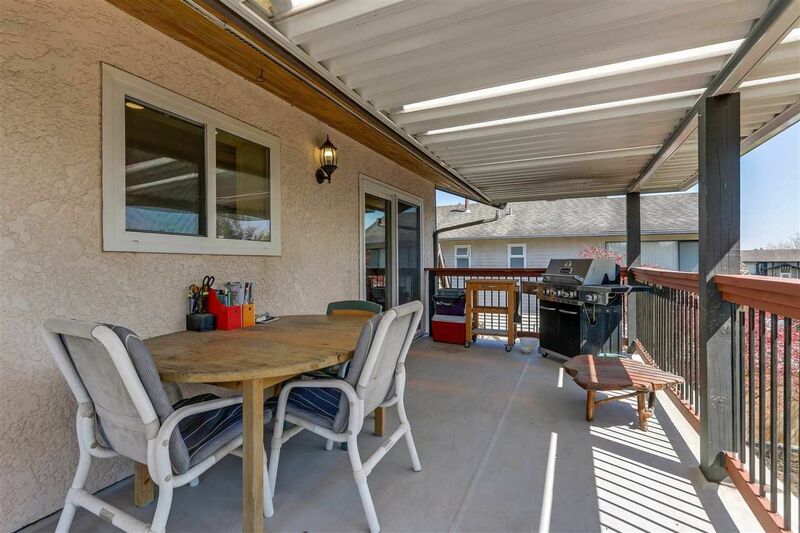 Huge custom deck with built-in hot tub & many other features. 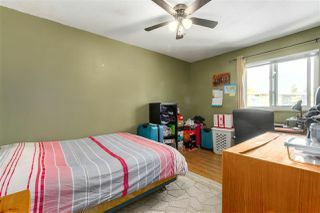 Minutes away from shopping, transit, schools, & much more! 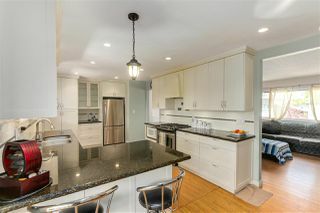 Open House * * SATURDAY May 5th 2pm-4pm & SUNDAY May 6th 1pm-3pm.